A team of two developers known as the Wanderers is running a Kickstarter campaign to fund a new game called Island. The title is described as a punishing strategy and role-playing game about surviving alone. You play the role of a castaway in the eighteenth century, stranded on a reef in the pacific. The game involves your survival, as you battle hunger while pushing madness away. 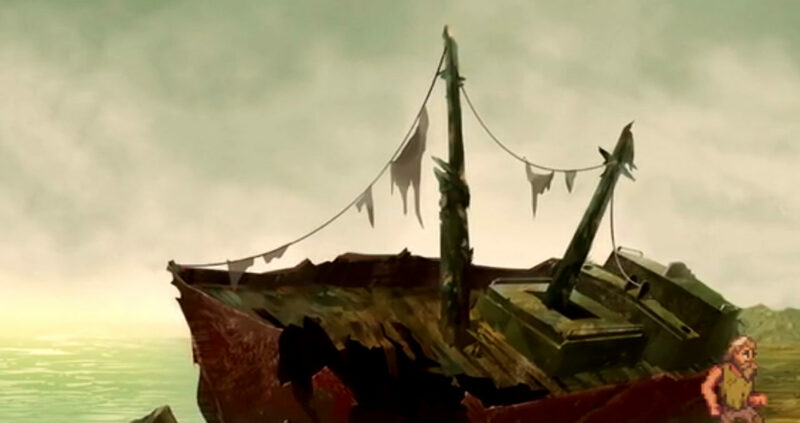 The game is inspired by literature such as Daniel Defoe’s “Robinson Crusoe” and Jules Verne’s “L’île mystérieuse” (Mysterious Island), both in terms of style and setting. The developers are carefully crafting the game to make it accessible to everyone, with players able to quickly pick up and play the game. The game itself then offers players a punishing challenge. Over the weekend, the game has reached its goal, which includes release on PC, Nintendo Switch and 3DS. The Kickstarter campaign ends on August 11. You can check out more details about Island on the Kickstarter campaign page. Let us know your thoughts on this interesting title.